This Phoenix, AZ wedding video showcases well-wishes from guests, romantic reception lighting, and a way too fun hula hoop contest! 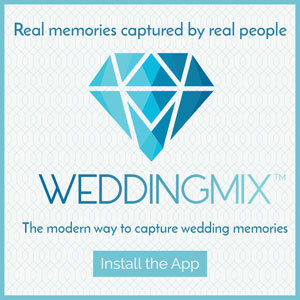 The Ruckers caught every candid, priceless moment of their big day by using the WeddingMix app + HD cameras. 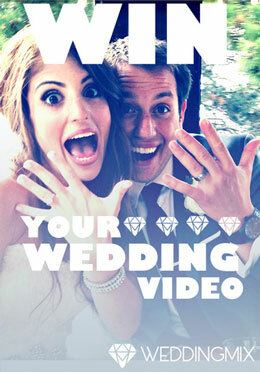 Check out their awesome highlight video below to relive their gorgeous wedding day! The family and friends of the bride and groom gathered around to help the Rucker’s celebrate their big day. Many of them made sure to share their advice with the happy couple before hitting the dance floor to show off their moves. The wedding guests did a great job documenting all the the post-ceremony excitement that took place. 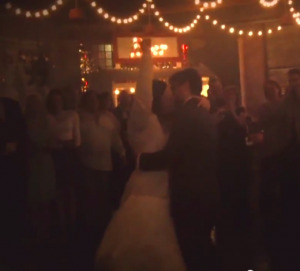 They even captured the bride and groom’s romantic first dance as well as the father-daughter and mother-son dance. One lucky woman was successful in catching the bride’s bouquet! After the reception guests each held out sparklers as the newly married couple said their goodbyes. There was such a fun and relaxed atmosphere at this wedding. Now the happy couple can relive their special day for years to come since their friends and family used the WeddingMix app to create their totally personalized, affordable wedding video.